Why are measurements of the gig economy so out of tune? A new report from the National Bureau of Economic Research looks at the problem of why there is such a wide range of conclusions about the gig economy. 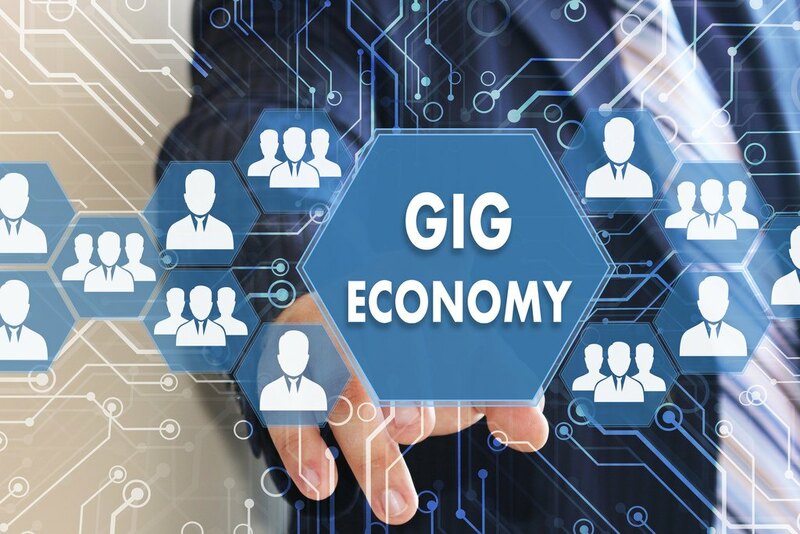 The gig economy—where workers are independent contractors, moving from job to job and setting their own schedules and workloads—is often described as a growing trend. However, measurements of the size and growth of the gig economy by various organizations and government agencies deliver wildly varying numbers.